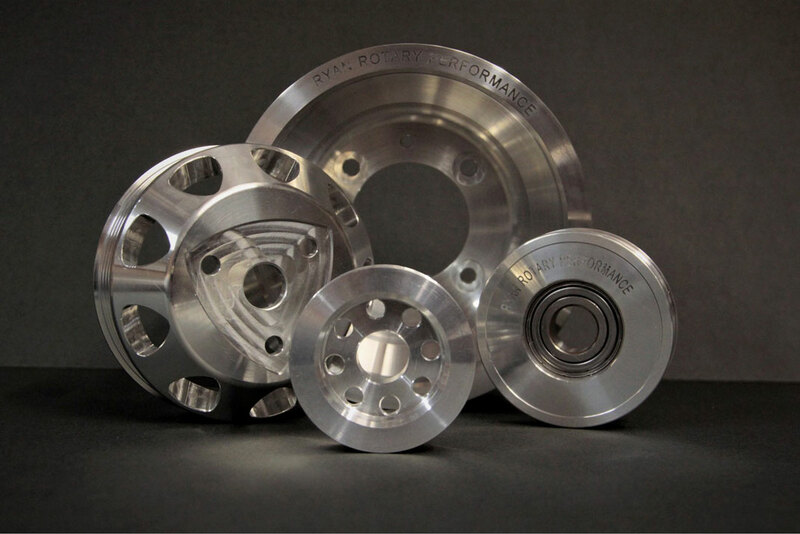 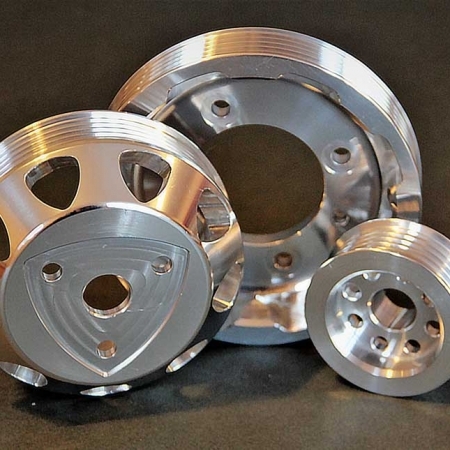 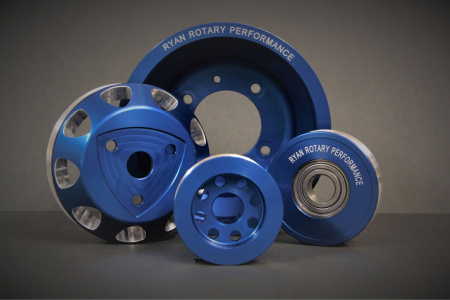 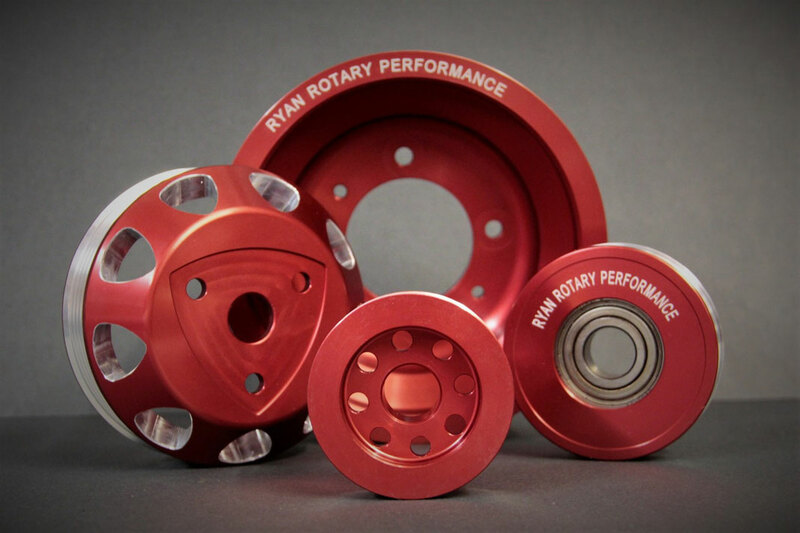 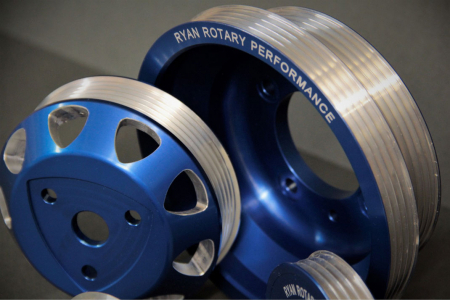 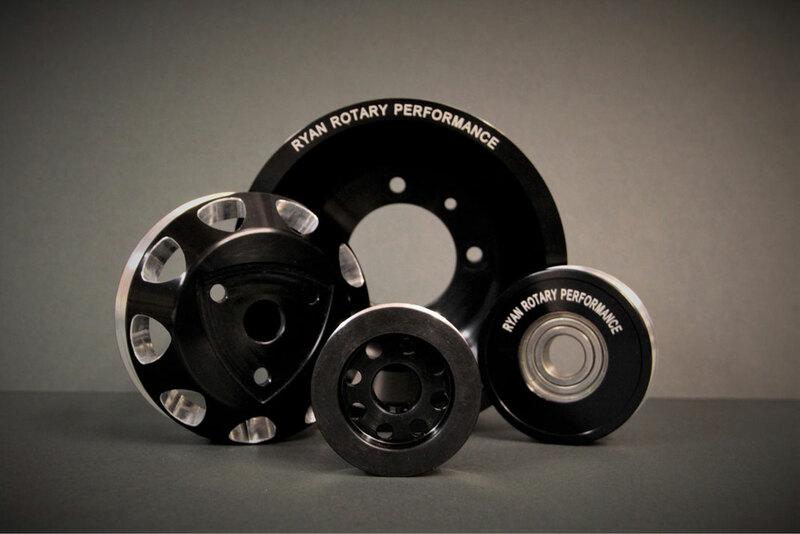 Probably the best looking pulley kit available for the Rx8 available for both the series 1 and series 2 Rx8. 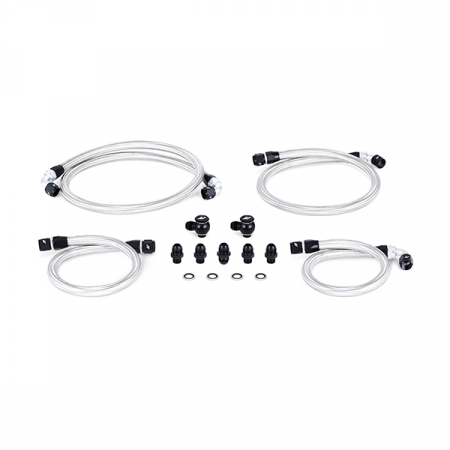 This kit is unlike other kits and is a full four piece system. The A.C. idler pulleys allows for replacement bearings unlike the OEM version. 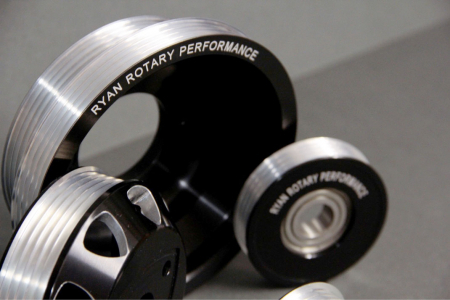 the Alternator pulley now has lightening holes mean its a whopping 55% lighter than stock! 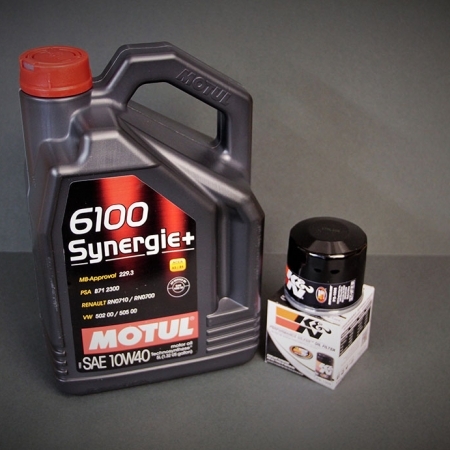 These kits are not under-driven and are manufactured here in the UK. 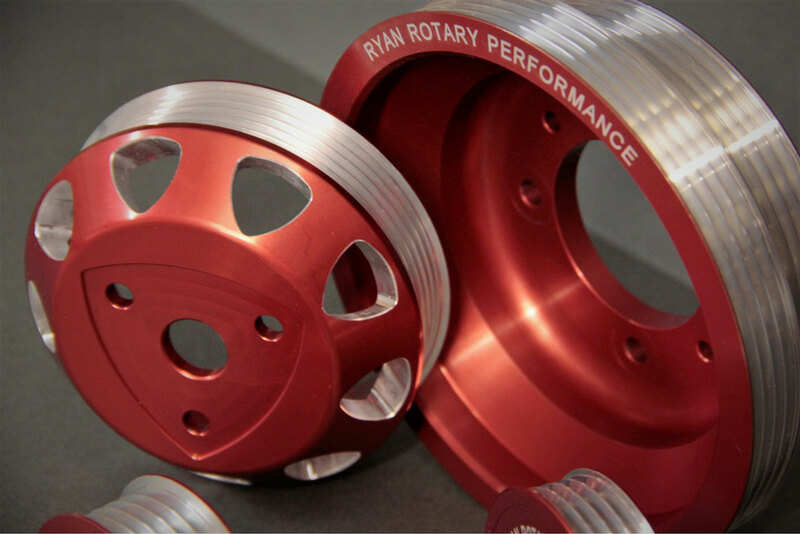 Available in either Red, Black, Blue, Gold or Plain Aluminium. 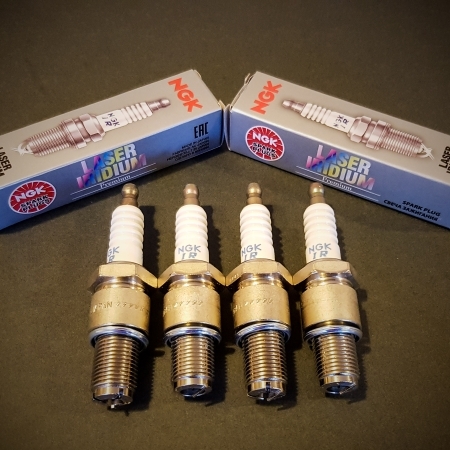 Please specify whether Series 1 or Series 2 Rx8 via options.